Some images are owned by other copyright holders. Will remove upon request once valid ownership is determined. Fair Use: Educational. Why are these classes essential today? Biblical illiteracy is growing. Many professing Christians are living ungodly lives (as the world dictates). Veteran British filmmaker Philip Saville directs the religious epic The Gospel of John| a production of the Canadian company Visual Bible International. 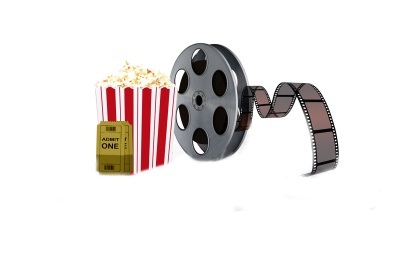 This three-hour drama attempts to accurately follow the Gospel According to John written sometime during the first century. The gospel contains four segments: an introduction to the nature of Jesus Christ; testimony by disciples and the presence of miracles; the Last Supper and crucifixion; and the appearance of the risen Christ. Henry Ian Cusick ("LOST") plays Jesus and Christopher Plummer provides voice-over narration. The Gospel of John was shown in a special presentation at the 2003 Toronto Film Festival. The application of scripture to modern-day situations. 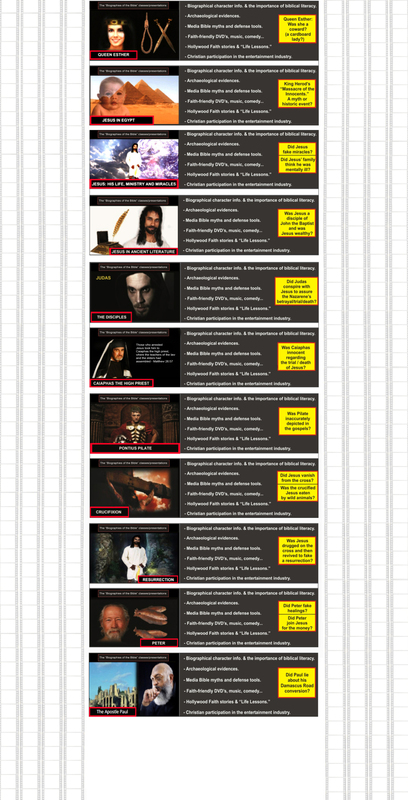 Bible myths with scriptural science. conservative academic organizations and more!). 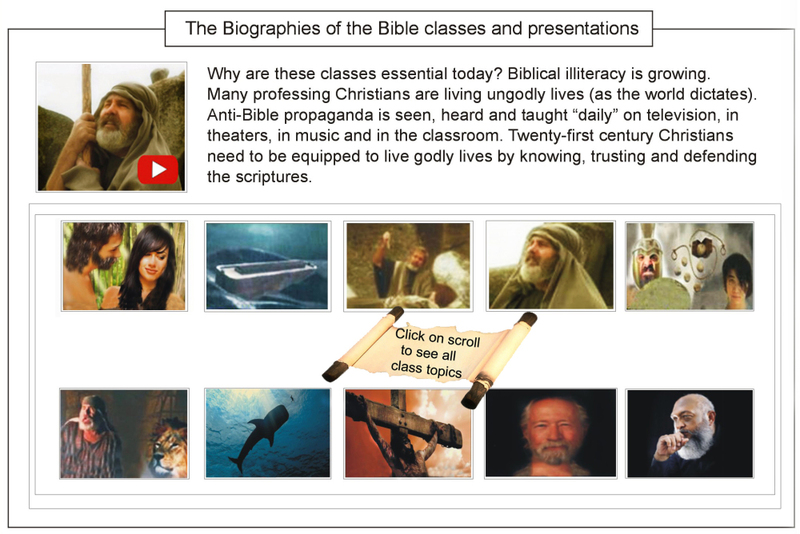 Rick Dack travels the country with his multimedia "Biographies of the Bible" training classes that reacquaint Church congregations and Bible students with historic biblical persons/events using scripture and archaeology. 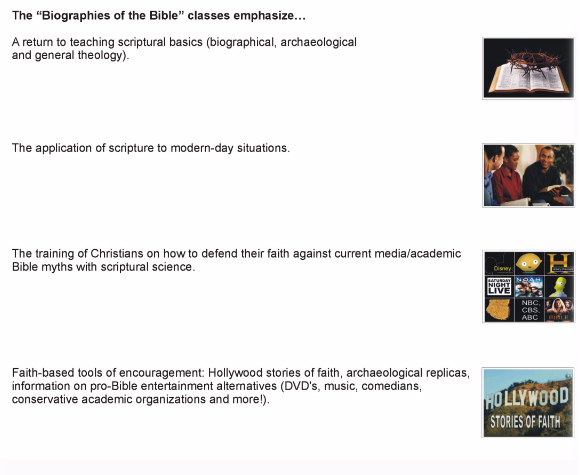 The classes also stress biblical literacy, expose current media myths about the scriptures, provide information on faith-friendly entertainment alternatives and more. Invite Defending The Bible Int'l. to your Church and School today! Note: all information (manner, order, style, content, design, photos and illustrations “unless noted by/from other copyright holders”) is the sole property of Defending The Bible Int’l. This ministry has experienced theft (from other faith-based organizations) and is perpetually watching online, in person and other means. Do not steal (Exodus 20:15). theft (from other faith-based organizations) and is perpetually watching online, in person and other means.